Interestingly, a majority of respondents voted against farm loan waivers being the right approach to solve the agrarian crisis. Interim Budget 2019 will be presented tomorrow, the 1st of Feb, by Piyush Goyal. It will not be a full-fledged one given that it is election year. Further, it will only be in force until the new government comes into power. The budget will be presented by interim Finance Minister Piyush Goyal as Finance Minister Arun Jaitley is on medical leave. As part of our pre-budget coverage, we conducted a poll to understand the key expectations and sentiment of the general public. 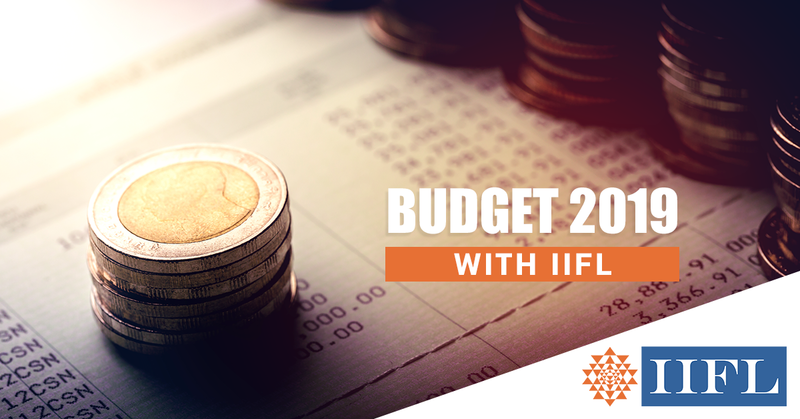 IndiaInfoline's Budget 2019 Poll revealed a set of interesting expectations from respondents. Roughly 61% respondents expected a change in capital market taxes. The NDA government, in Budget 2018, introduced long-term capital gains taxes on equity gains of more than Rs1 lakh per year, which majorly upset market participants. It also introduced a Dividend Distribution Tax of 10% on dividends declared under equity schemes payable by mutual fund houses. Investors would expect that this tax burden would either be reduced or retracted. An interesting response we received was that on farm loan waivers - 65% voted against farm loan waivers being the right approach to solve the farmer crisis. A majority of the respondents thought that this would not resolve the ongoing agrarian crisis. However, this being a pre-election budget may have some form of subsidization from the government. MSMEs are also expected to get due attention as they reel under several challenges. 71% of the respondents believe that there will be some key announcements in favor of MSMEs which may help job creation as well.